SMRW meeting tomorrow. Woo Hoo a meeting of the creative minds. 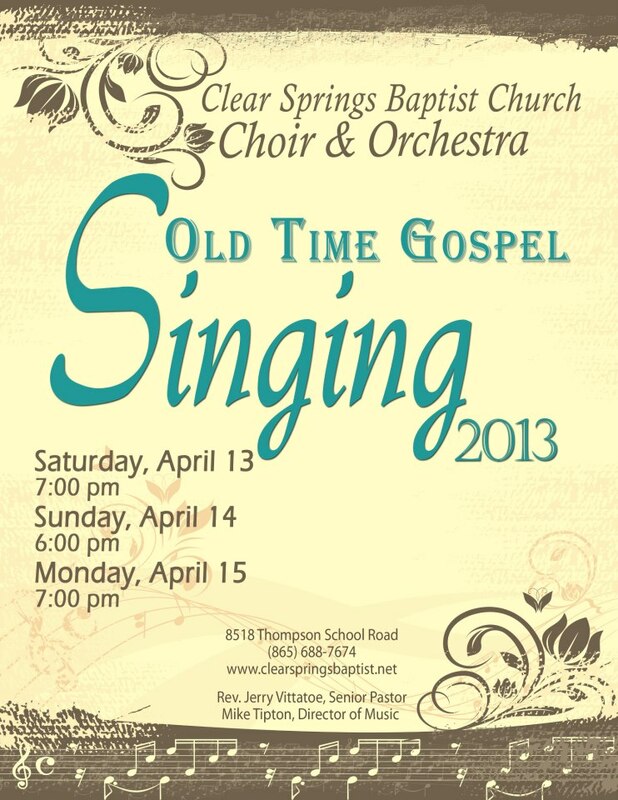 Do you like Old Time Gospel Singing? If you do, join us this weekend as our choir singing.